Download and own all parts of the blog series in a single PDF file. Use our products page or use the download button below. This blog post won’t be updated, only the document will be. 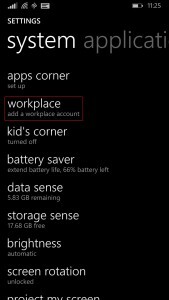 In Part 1 of this series, we prepared the Intune environment for mobile device management. 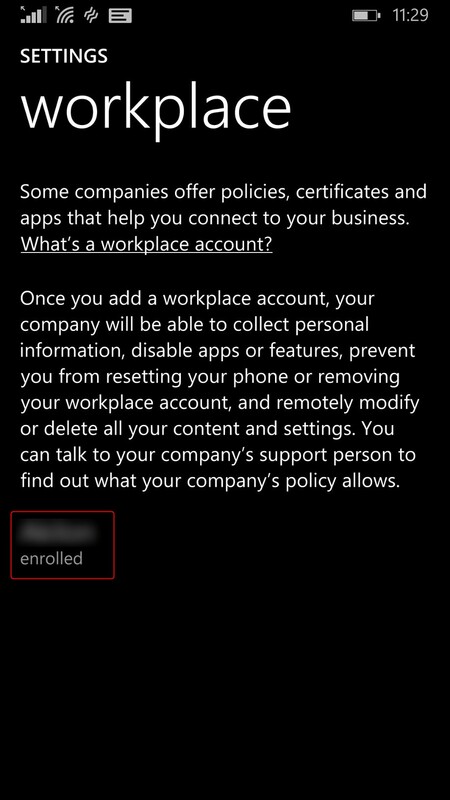 We also make sure we got the Intune subscription account. 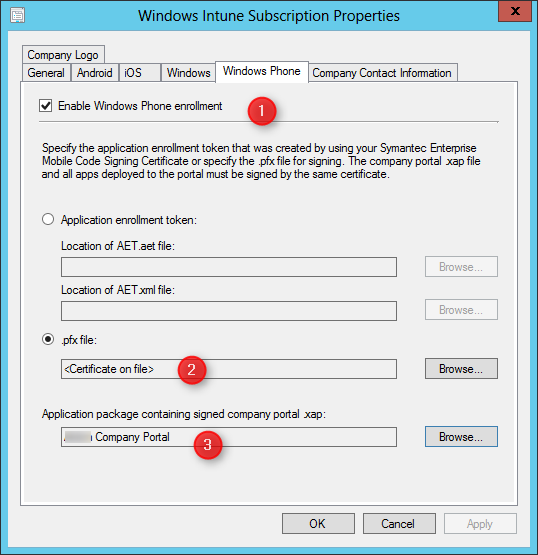 In Part 2, we configured Active Directory and create users in Intune. 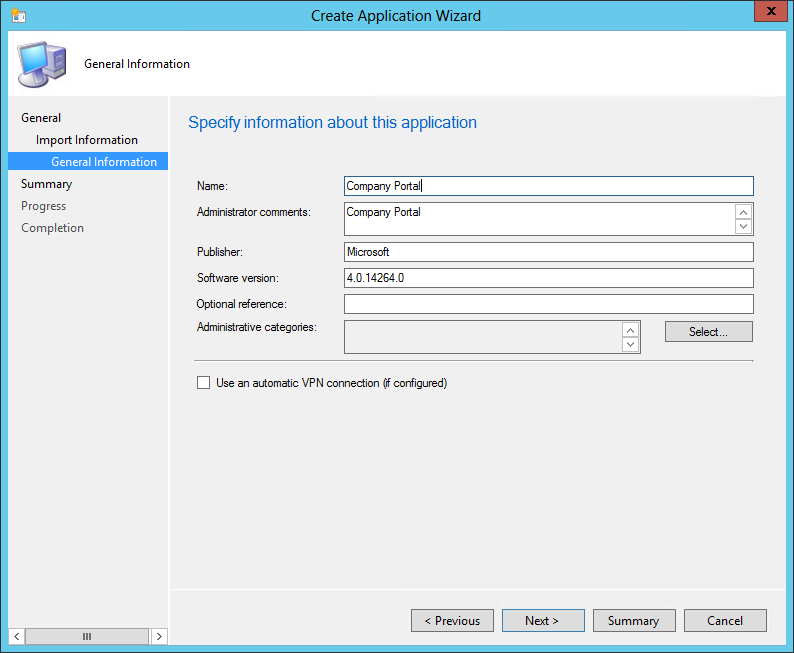 In Part 3, we prepared our Configuration Manager server in order to link it to Intune using the SCCM connector. 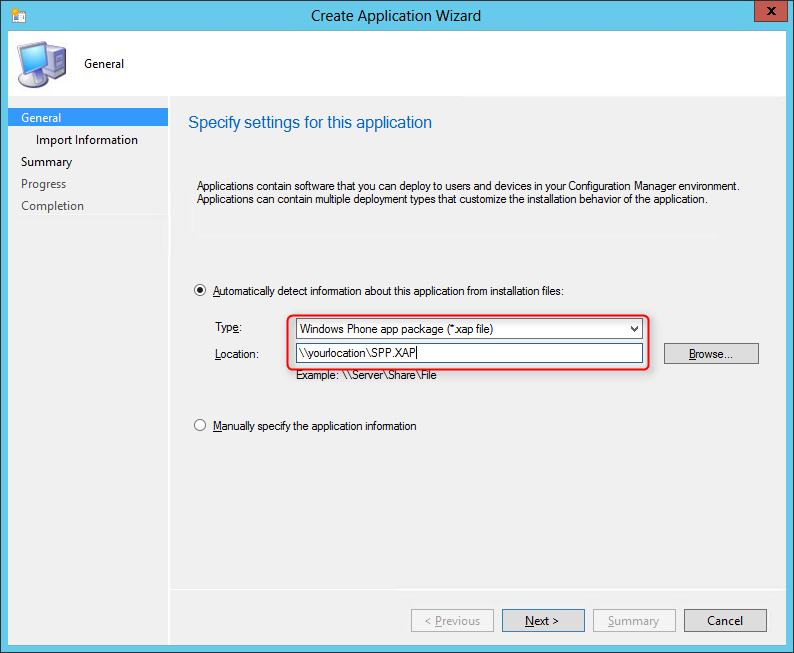 In Part 4, we enrolled an Apple iOS devices in SCCM. In Part 5, we enrolled an Android device in SCCM. 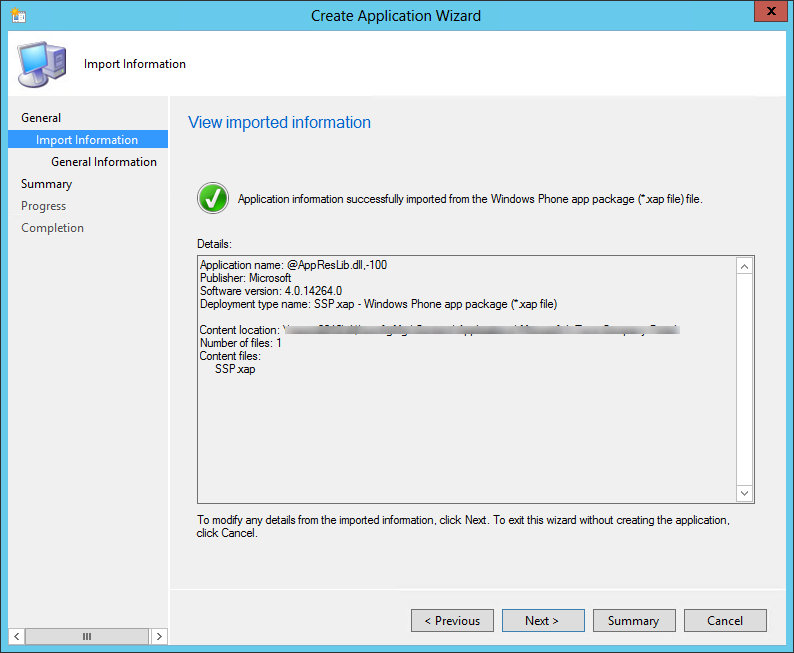 In Part 6, we will enroll a Windows Phone 8.1 in SCCM. 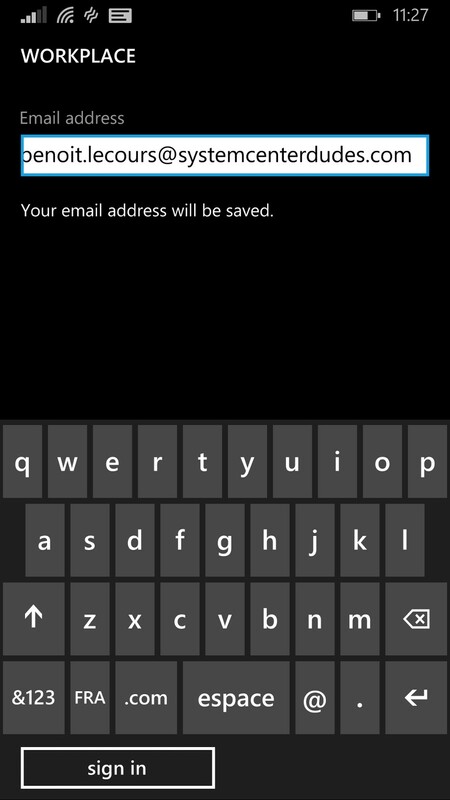 This post assume that you’ve done the necessary in your infrastructure to support Windows Phone enrollment. See previous posts of this series if it’s not the case. 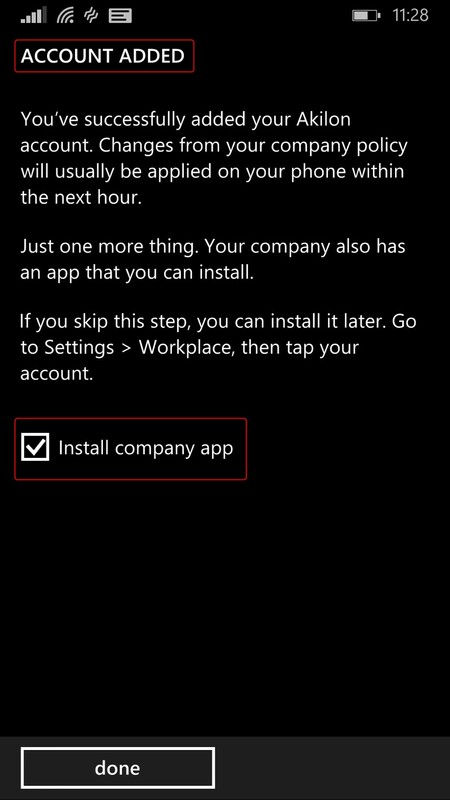 If you need to deploy apps to devices, they must be code-signed by using your company’s certification authority or an external certification authority. 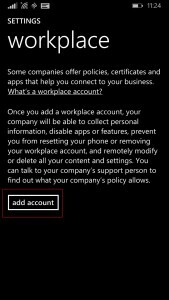 Now the good news is that Microsoft has release the Support Tool for Windows Intune Trial Management of Window Phone to create all of this if you want to easily (!) test this in your environment. 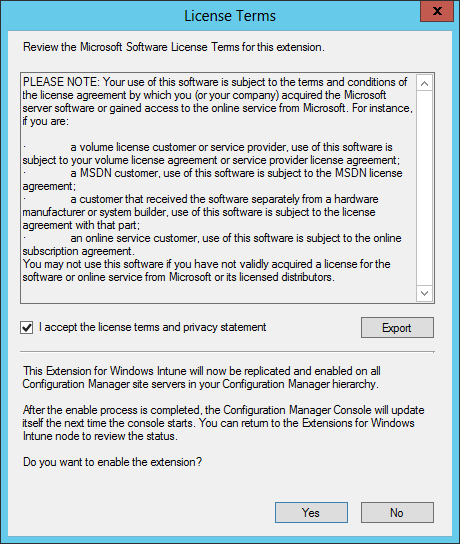 If you are doing a proof of concept, browse to this Technet blog entry that will guide you on the Support Tool for Windows Intune Trial Management of Window Phone installation process. We’ll take one bite at a time and try to simplify it for you. The extension enables device management functionality that includes security settings, wipe, inventory, app management, VPN profiles, Wi-Fi profiles, certificate profiles, email profiles and remote profiles. Important note : There’s a 100$ cost for a developer account. 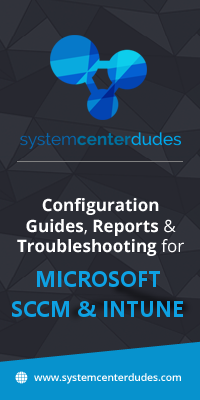 To create your account, go to the Microsoft Dev Center and complete the process. You will need the account ID to request the Symantec Certificate in the next step. 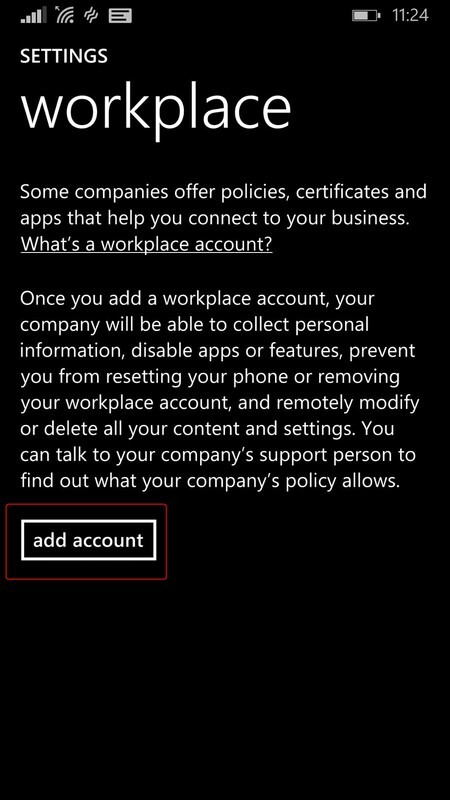 For technical reason, I can’t guide you through the whole account creation process of the Microsoft dev account. Fellow blogger Gerry Hampson has describe the process in one of his blog post. Important note : There’s a 299$ cost for a 1 year certificate. 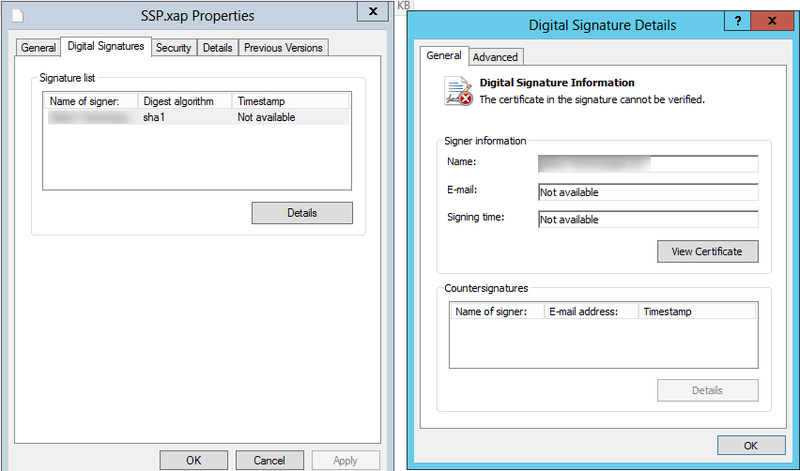 To obtain the certificate, go to the Symantec Enterprise Mobile Code Signing Certificate page and complete the process. It can take a couple of days before you receive your certificate. Once again, for technical reason, I can’t guide you through the whole buying process of the Symantec certificate. Fellow blogger Gerry Hampson has describe the process in one of his blog post. Once you created your Developper Account and obtain the Symantec certificate you almost have all you need to proceed. 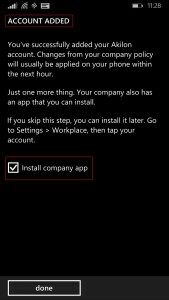 In this section we will download the Company Portal app and Windows Phone SDK to sign the app before we can do the necessary in SCCM. The Company Portal app is now created in SCCM and ready to be sent to your users. 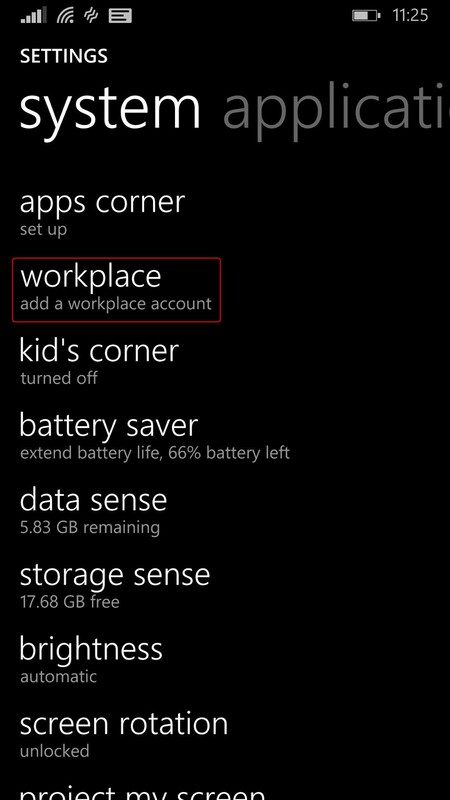 You’ll be return to the Workplace screen. Notice the name of your company on the bottom. If the Company Portal is not signed correctly or the certificate has expired, your phones will stop enrolling and you won’t get any error message. You’ll ony receive a notification that the phone can’t find the server. 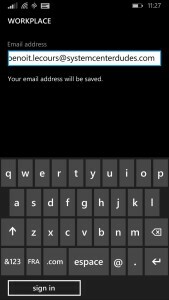 If the Company Portal not installed after enrolling on Windows Phone visit this Technet blog entry. 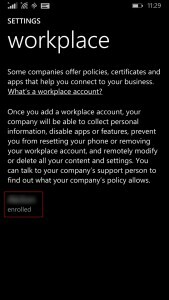 When you enroll a Windows Phone 8.1 device, enrollment fails if the optional setting for device authentication is enabled as part of global authentication policy in Active Directory Federated Services (AD FS). This post conclude the modern device enrollment process. The next post will focus on management tasks. If you are using the windows 8.1 phone and you want to enrol it with the SCCM, it’s not very tough to do that.you may know and go through some steps and you can enrol it with the SCCM.you may try it out by your own.